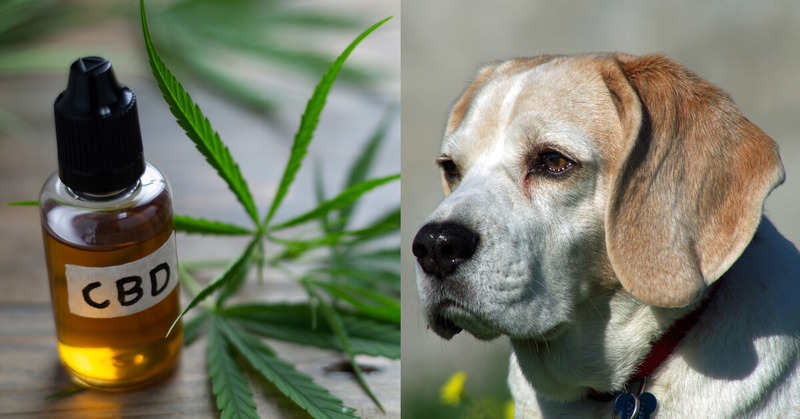 How Can CBD Help Your Beagle? Many beagle owners have recently discovered the benefits of CBD (cannabidiol) oil. Last year, several studies released data showing very promising results in using CBD to support a wide variety of uses in dogs. For pain, you’ll need to allow 2-4 weeks to see best results. For anxiety, many beagle owners see results in as little as 30-60 minutes. What’s The Best Way to Give CBD Oil to a Beagle? If your beagle allows it, consider giving the CBD oil directly in their mouth with the dropper. This method allows for best and fastest absorption since the oil is absorbed sublingually (in the tongue and gums) and bypasses the digestive system. If your beagle won’t allow for giving oil directly to their mouth, don’t sweat it. You can also place CBD oil directly on their food or their favorite treat. We also recommend some great bacon flavored CBD soft chews or baked treats for easy administration. Always review the certificate of analysis (COA) to ensure the product contains CBD, and no THC which can be toxic to beagles (most CBD oils contain trace amounts of THC). You can view an example of a COA in the gallery here. Always choose a CBD oil made from organic hemp: The hemp plant has the unique ability to soak up toxins from the soil. As a result, choosing an organic product is an absolute must. 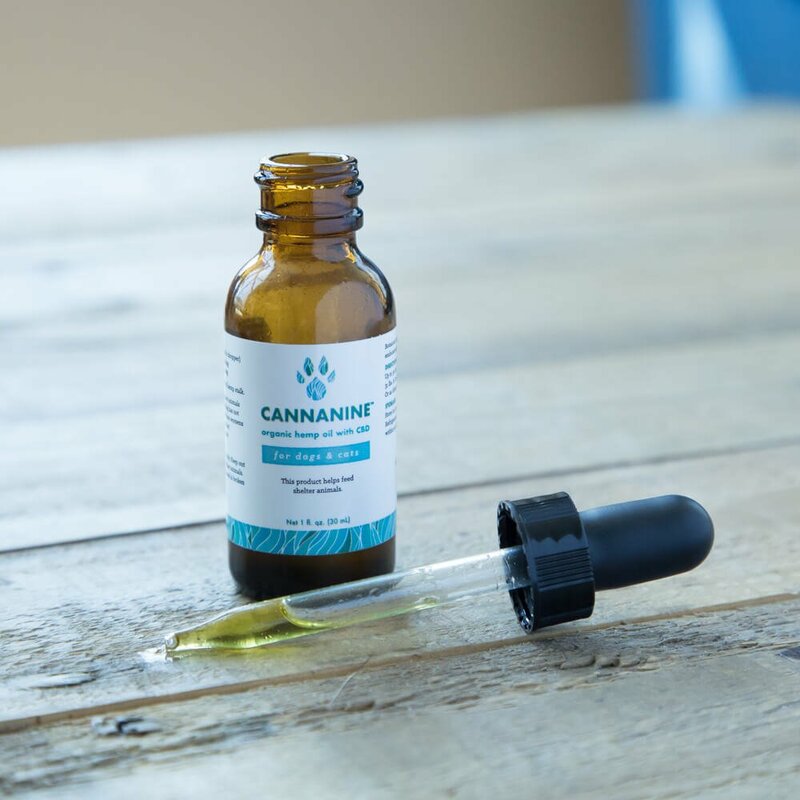 Cannanine was developed specifically for dogs. In addition to being organic, 3rd party batch tested, each sale of our CBD oil provide healthy donated meals to animal shelters and rescues!